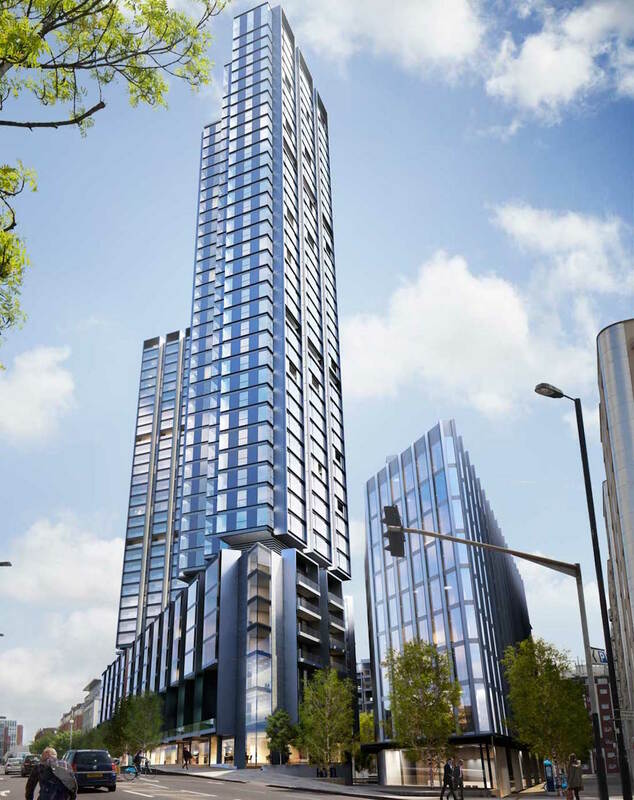 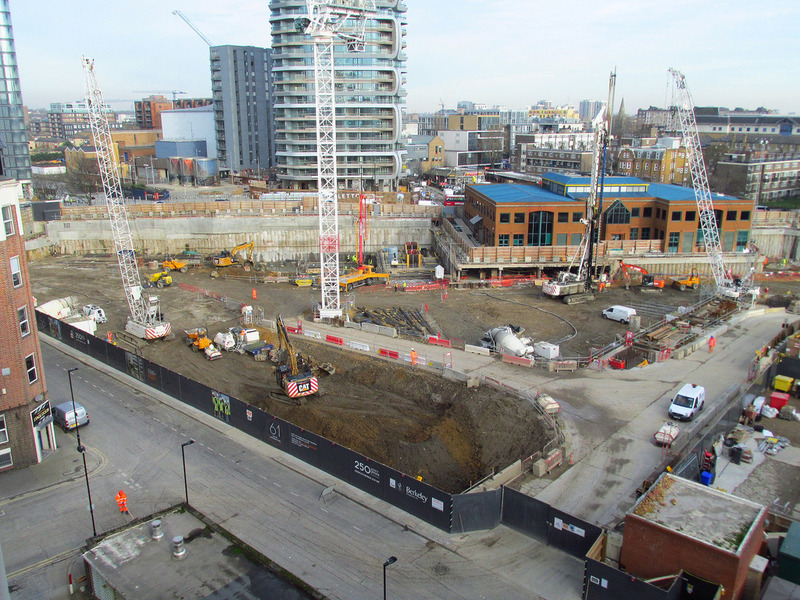 This landmark project just off the iconic Old Street roundabout consisted 42 storeys of high rise luxury apartments, a number of lower rise apartment and office units all supported on a two storey podium structure. 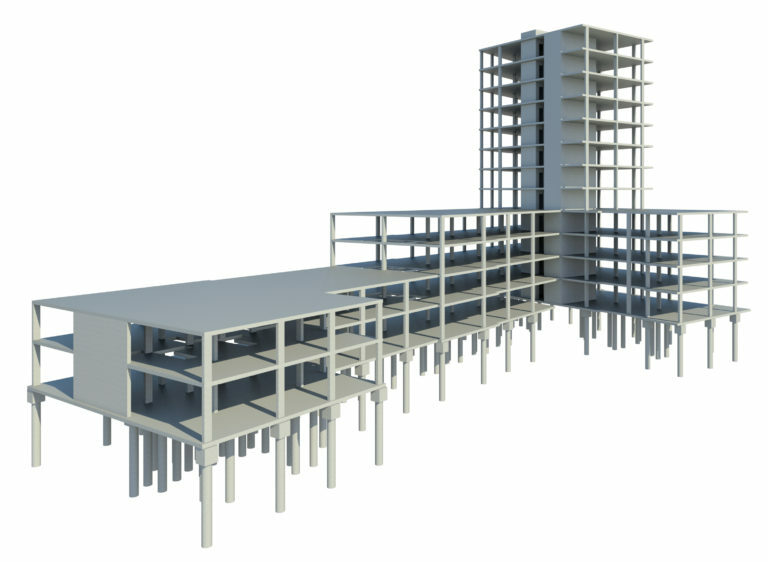 Designing the substructure for the development consisted large span flat slab framing and deep pile raft structures to support the slender tower atop. 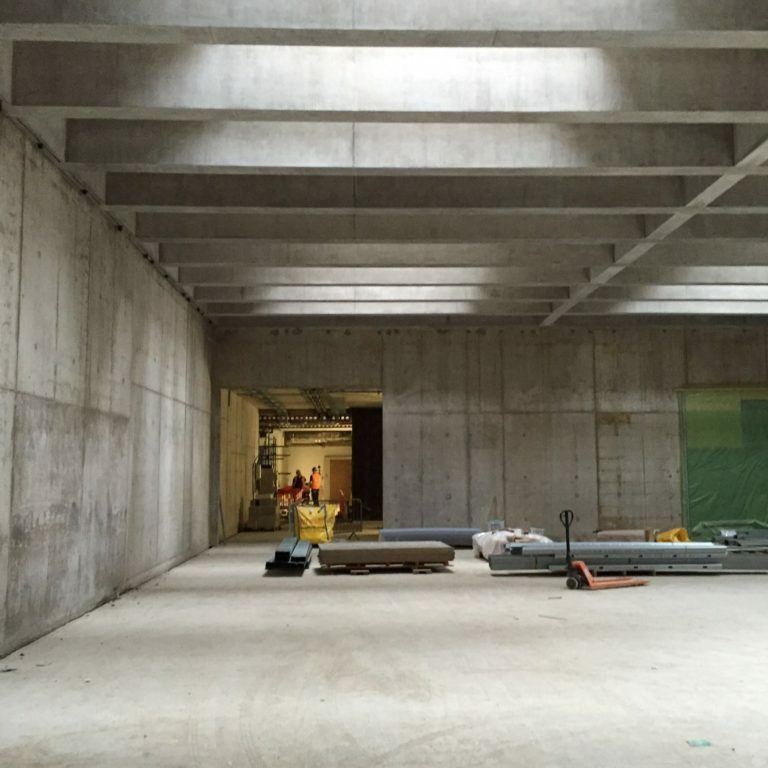 *This project was undertaken whilst at a previous practice with significant involvement from a Director at SD Structures.